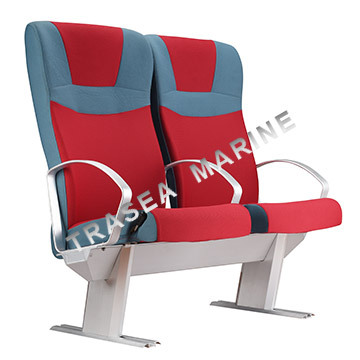 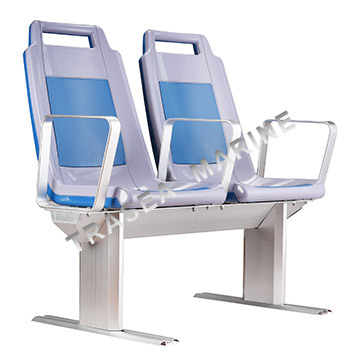 New design marine passenger chairs by TRASEATRASEA custom-made three marine passenger chairs. 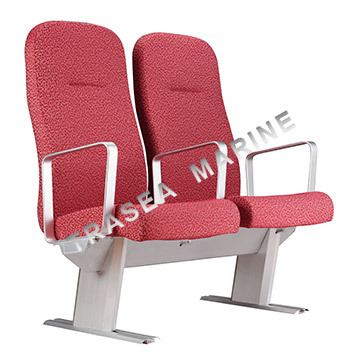 Custom-made is TRASEA one of biggest advantages. 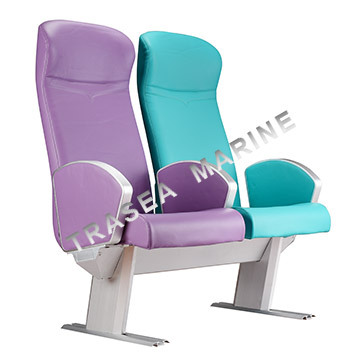 The cover color and cover design can be made as per clients'requirements.